Fans have been waiting on Jay Electronica for close to a decade. Back in 2010, the elusive rapper had signed a deal with Jay-Z’s artist management company and record label Roc Nation. Since then, however, the New Orleans rapper’s output has been incredibly sparse, with Electronica only releasing one official single through Roc Nation, 2017’s “Letter To Falon.” The 42-year-old has popped up elsewhere as a featured artist. Most notably, he lent a verse to Big Sean’s game-shaking 2013 single “Control” and made a triumphant guest appearance on Chance the Rapper’s Grammy-winning Coloring Book. These sporadic spurts of activity have inspired hope that his long-fabled Act II: Patents of Nobility (The Turn) would still be released one day. While the rapper has yet to provide confirmation of this, he did give his fans reason to believe they would be receiving new work from him soon. 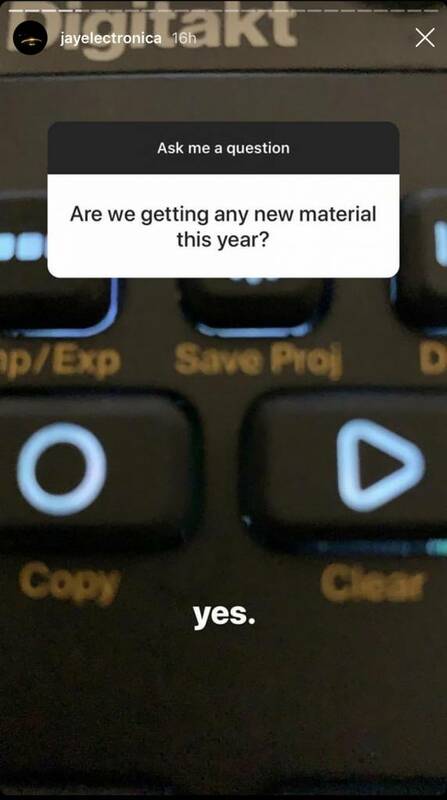 On Tuesday, Electronica hosted a Q&A on his Instagram story. Naturally, fans were eager to hear if the rapper had any new releases planned. 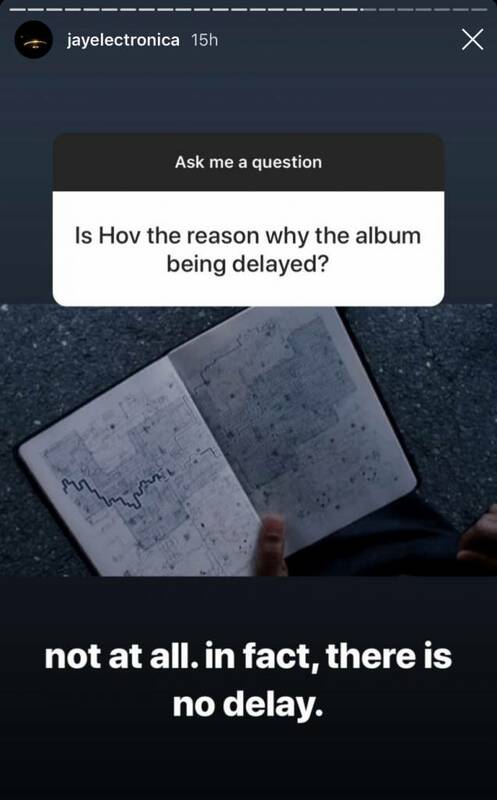 “Are we getting any new material this year?” one fan asked. 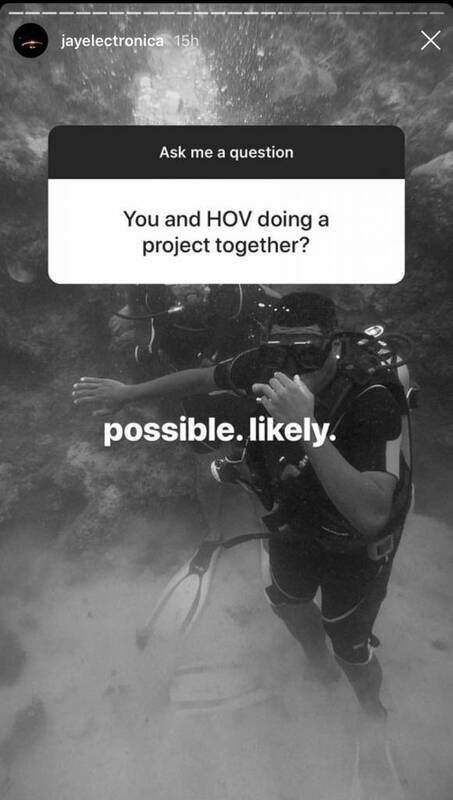 To which Electronica replied very matter-of-factly, “yes.” The Q&A also produced some other exciting news: “You and HOV doing a project together?” inquired another fan, referring to a long-rumored collaboration between Electronica and his label boss. “possible. likely.” Electronica replied unceremoniously. Electronica also went on to assert that there has, in fact, been no “delay” in the nearly 12-year period since the release of his last full-length project. It seems, he prefers to take his time.